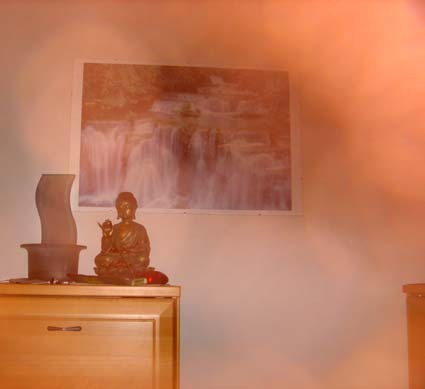 Orbs are lightspheres that appear on digital photos. Plus, when they move, they do not look much like waterdrops either. Have a look at the pictures further down. Also it is strange that some healers and channels say they can see them with their bare eyes as well. I have not seen them yet with my bare eyes. So it is hard to tell for me. Maybe we should just enjoy the phenomenon whatever they are in the end. Being joyful about it can never be wrong. I am still going to have a look around for more amazing pictures. I already saw some very impressive ones and I am trying to get the data and permission to put them online as well. So here is some orbs. Take a look at them and decide for yourself what they might be. For the following pictures I sprayed first water and then a spray with etheric oils 50 centimetres away from my lense (I tried diffrent distances with the spray). I did get orb-like balls. Are they the same? Decide for yourself. 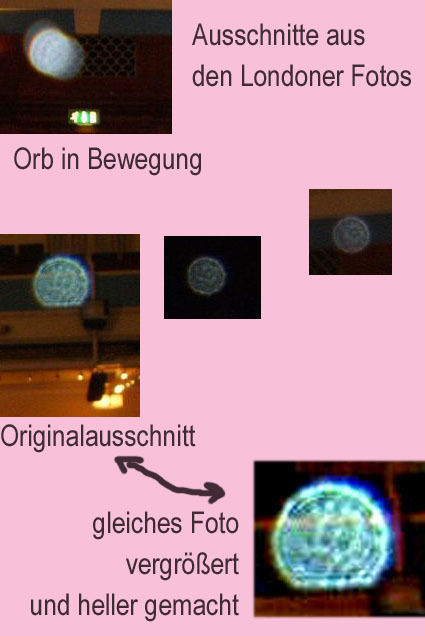 When I send these pics to a good friend who too believes in the orb-energy-sphere-theorie he made another test. He sat down, meditated and called for orbs to come. He took five pictures. And between the forth and fifth he started humming to strenghten the energy. And really the next picture he took one minute later was showing brighter orbs. See below. The interesting thing for me is the size of his orbs plus that they stayed in the same place for several minutes. Drops of water certainly cannot stay in the same place in the air. And when he started the experiment, there was nothing to be seen at all on the first pic. So where do his lightspheres come from? Maybe you want to do some experiments too? Lara is a very young reader and I know her quite a while now. Her parents did some „orb-pictures“ already (the once we do not really know of what they are) when one day a visible light-sphere appeared right in front of Lara’s face. She could hardly believe her eyes. She ran to find her camera and took a picture of the sphere still flying in front of her face. The expression of her face is still full of wonder and of course since she is holding the camera herself it is too close and the face looks a bit funny. In reality she is a pretty little girl. You can see the light-sphere very clearly in the picture. I think the mystery around these orbs/spheres and sometimes waterdrops gets just more and more interesting… It surely is fun! In October 2007 there was a whole conference about orbs in California. Unfortunatly I do not know anybody who was there. 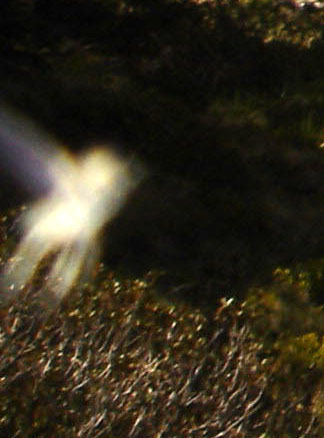 Can we now prove the existence of Spirit? According to Klaus Heinemann, Ph.D., who served as Professor of Research in Materials Science at Stanford University and who does research in space science for NASA, the answer is definitely YES. 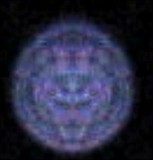 Dr. Heinemann says -The presence of orbs is irrefutable evidence in hundreds of thousands of photographs taken by thousands of people all over the world, and the suggestion that an overwhelming fraction of these light circles are nothing less than emanations from Spirit beings has turned into a solid working hypothesis. What was once dismissed out of hand as nonsense and digital camera anomalies is now being seriously researched by scientists such as Professor Heinemann and Stanford Professor Emeritus William A. Tiller and the results are astonishing. 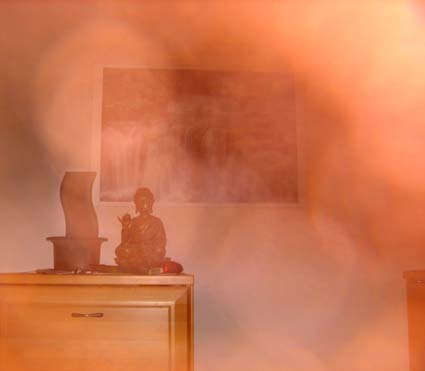 After experimentally eliminating photographic artifacts such as dust or moisture, the so called orbs are now being accepted as something real. Orb experiments are showing that the round discs react to conscious thought and that they often appear when called. 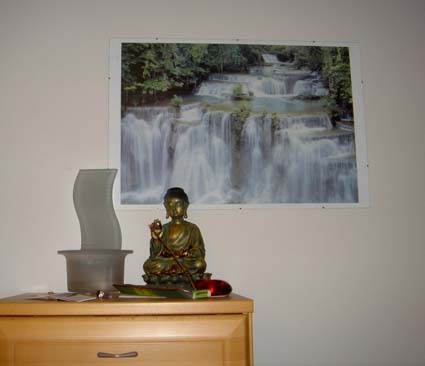 Many people report strong feelings that orbs are the spirits of departed loved ones. Others feel them to be conscious luminous energy that quickly moves in and out of our perceived dimension of reality. 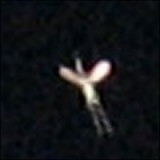 Some believe them to be ET observers. Whatever they are they tend to be seen at festive celebrations, spiritual and religious ceremonies and often at sites considered to be sacred and holy. Many feel they are spiritual guides. They tend to appear often with children and animals and in loving settings. While many think of them as ghosts. During the weekend of October 26-28 there will be a conference dedicated to the subject of orbs and beings of light taking place in Palm Springs, California which will bring together scientific researchers and spiritual theorists to flesh out this mysterious but widely observed phenomenon. Professors Heinemann and Tiller will present their conclusions along with distinguished theologian and former president of Maynooth College in Ireland Dr. Miceal Ledwith. They will be joined by Shelley Yates who, from her experience and guidance with a light being, organized a worldwide event in July called Fire The Grid which brought together hundreds of thousands of people focusing on gratitude. Others include Hope & Randy Mead whose experiences are documented in their newly released film Orbs: The Veil Is Lifting. Also attending will be Freddie Silva whose research into the orbs and the authenticity of crop circles is classic in the genre. Rancher James Gilliland, whose film shot at his Oregon ranch proves interesting and insightful, will be there to talk of his amazing experiences. Joining them will New York professional photographer Nancy Burson along with three authors and researchers from the U.K., Jude Currivan, Ph.D., an internationally well-known scientist, and Katie Hall & John Pickering artists, writers and researchers. Professors Ledwith and Heinemann will be introducing their collaborative book The Orb Project, newly published by Beyond Words Publishing. Orbs: „We are surrounded by a cloud of witnesses“ will be the topic of Dr. Heinemann’s Palm Springs presentation. In spite of the enormous numbers of orb pictures showing in the photos of increasing numbers of people from all walks of life, we are collectively only at the tip of the iceberg in understanding what this all means. The implications of a realization that we are „surrounded by a cloud of witnesses“ are enormous — and incredibly hopeful. The final segment of the presentation will convey this message in a thought provoking interplay of audio and visual impressions. Full information about the Orbs & Beings of Light Prophets Conference is available at www.greatmystery.org/events/ps07.html or by calling 831-706-2701or 888-777-5981 or emailing office@greatmystry.org.